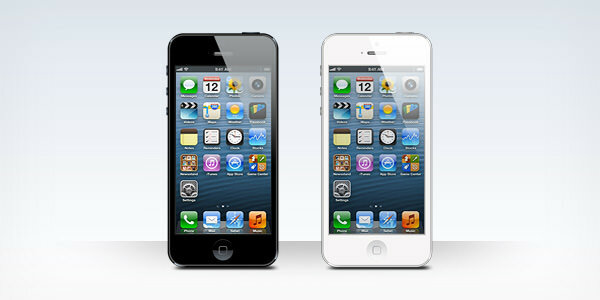 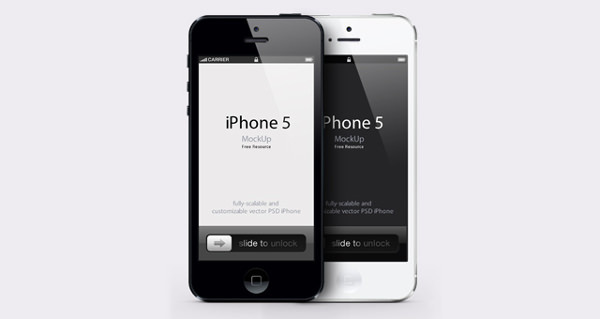 Apple announced one of their new products, iphone 5 and the universal predicament between the android users and the iOS users saw a new high! 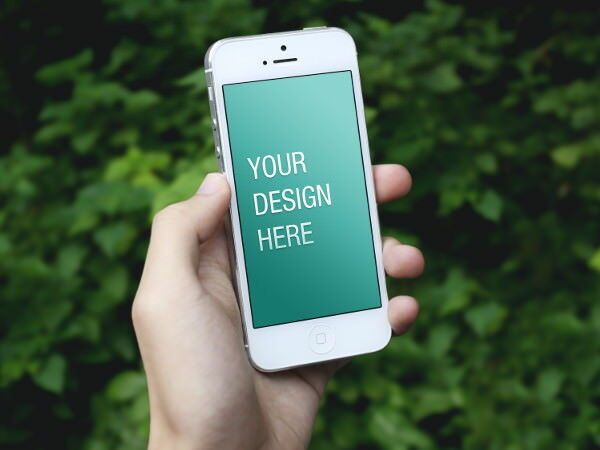 So use the free templates for creating the best of the designs for the potential customers and let your creativity flow out of the box. 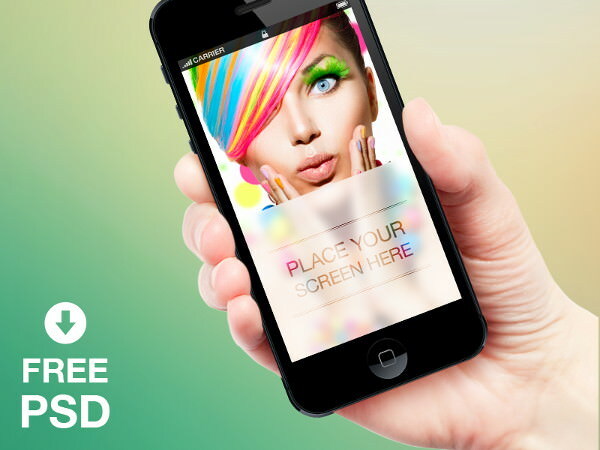 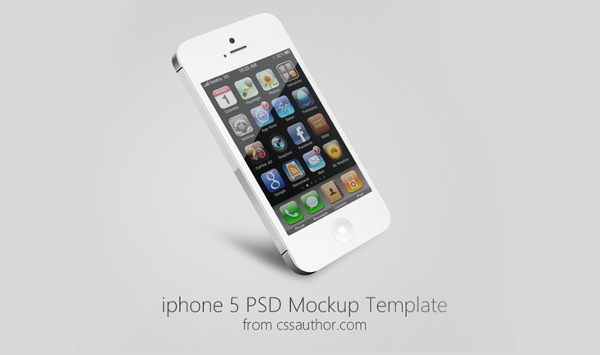 The downloadable templates can help to present the designs in an effective and unique manner and consequently create a positive impression among the apple users. 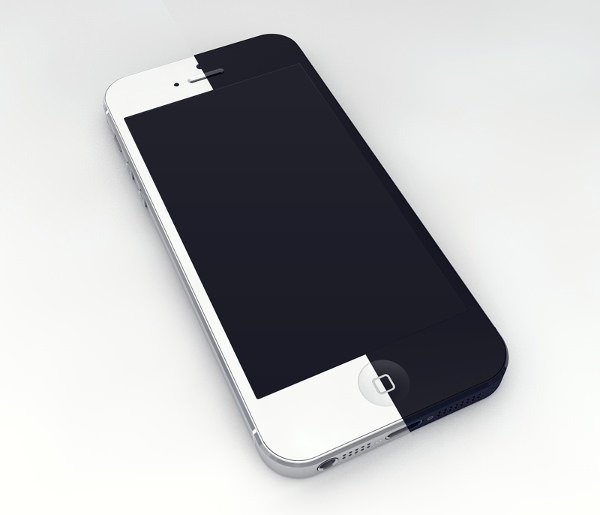 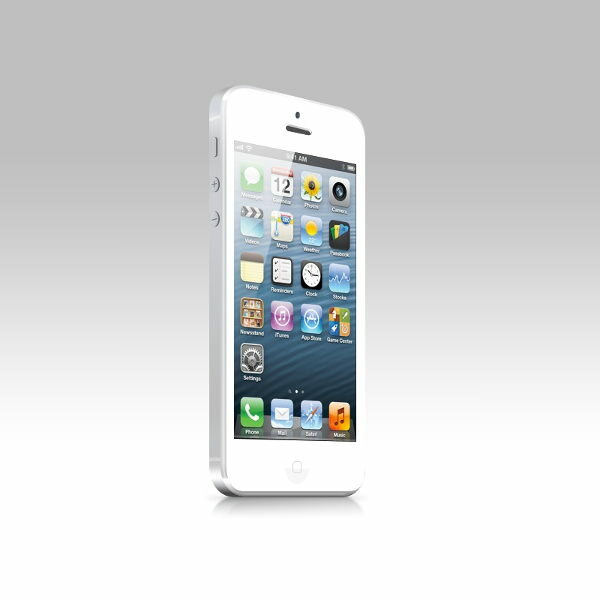 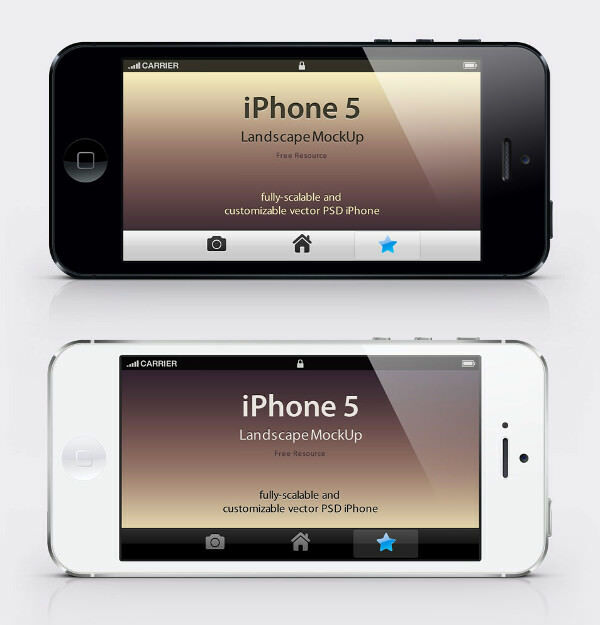 One of the most important things that make the iPhone 5 mock-ups special is that it focuses on simplicity and with smart object inside, it is very easy to drop in the customisable designs as per requirement. 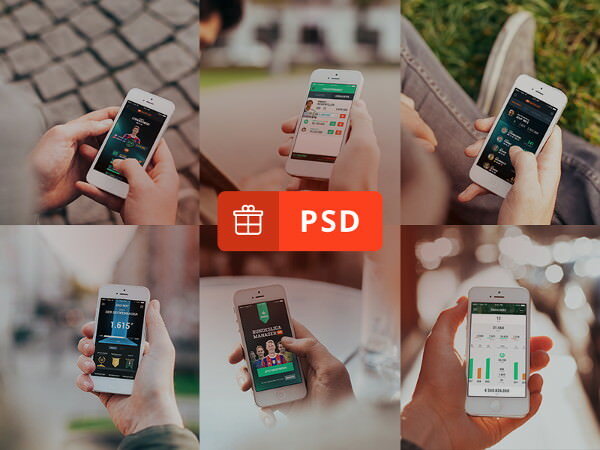 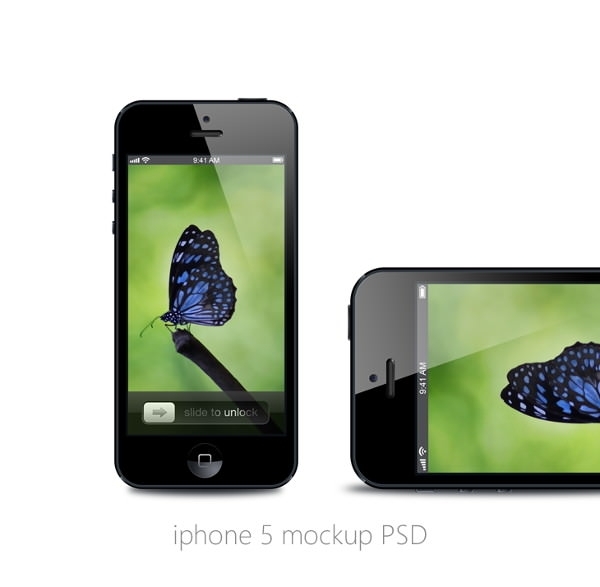 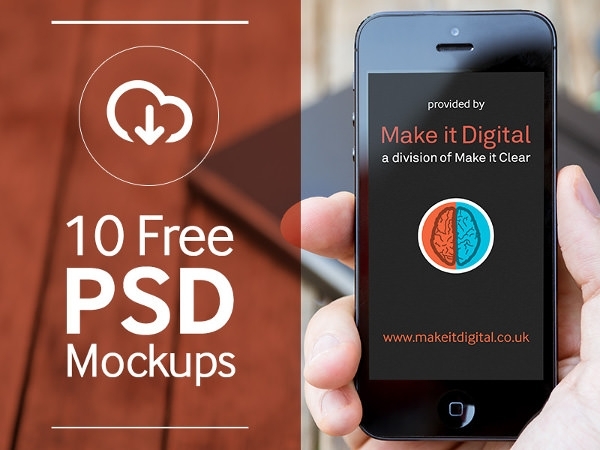 The editable background mock-ups can help to present the designs in context to the purpose. 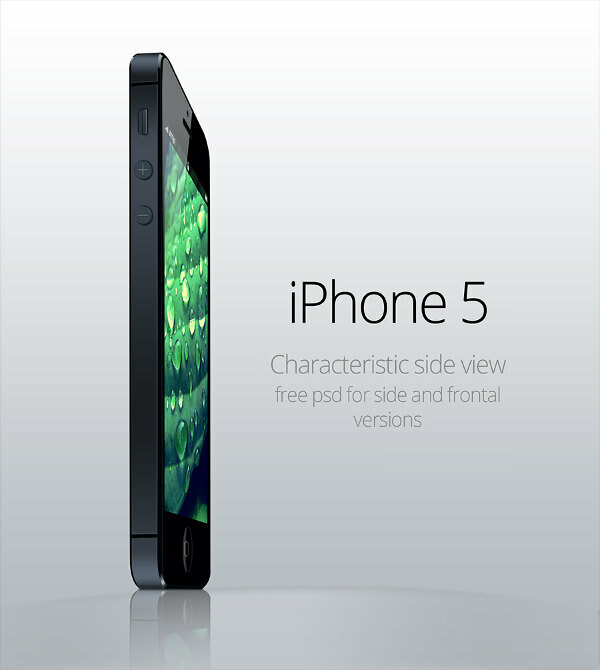 This photorealistic free PSD with the fully layered features makes it perfect to showcase in any real environment. 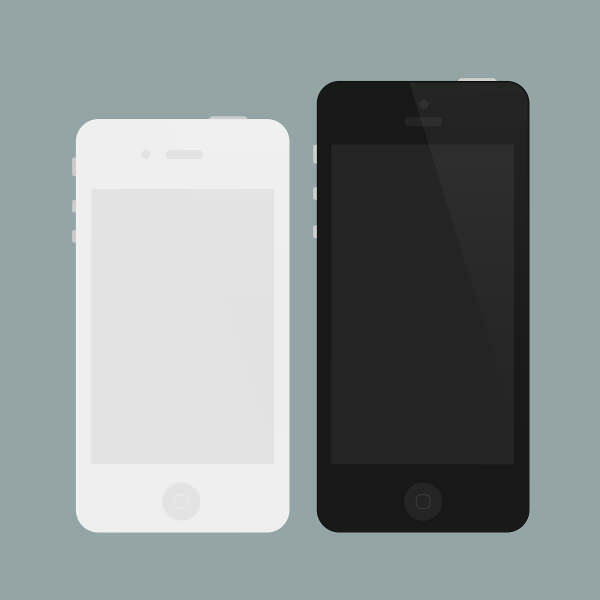 It is almost a child’s play to drag and drop the designs with the use of the smart layers. 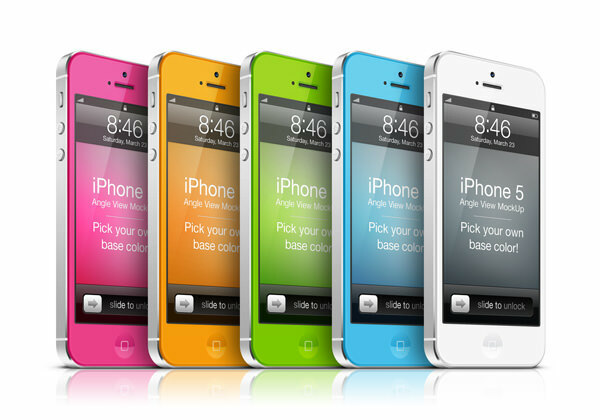 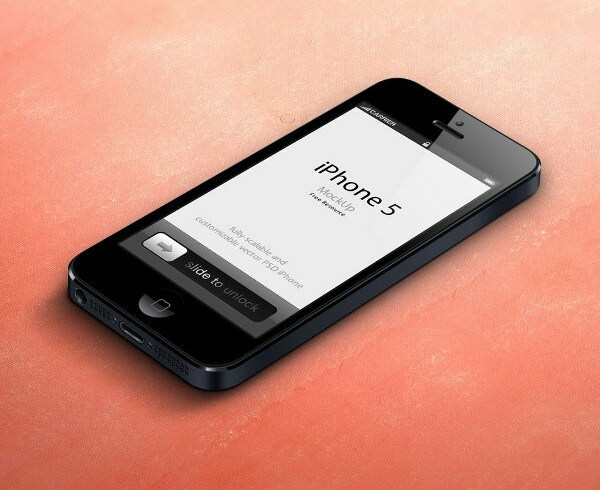 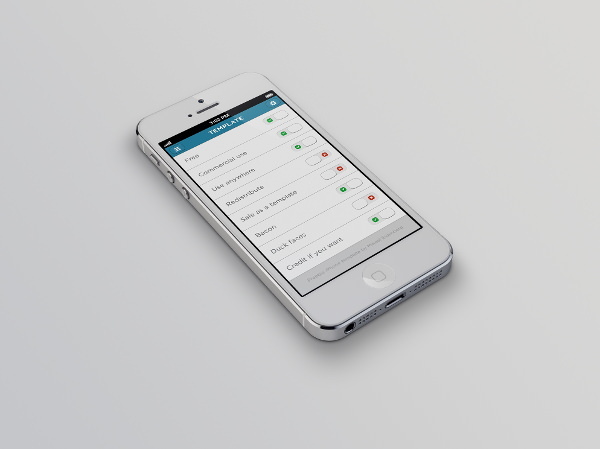 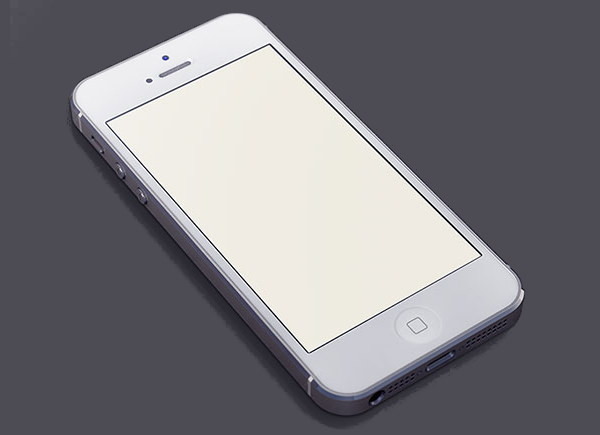 As you create the templates for the iphone, it is also important to keep in mind the background colour. 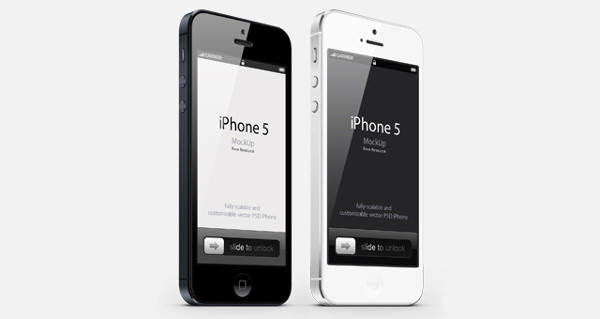 Grey, silver, white, black are some of the common colours which are extensively used. 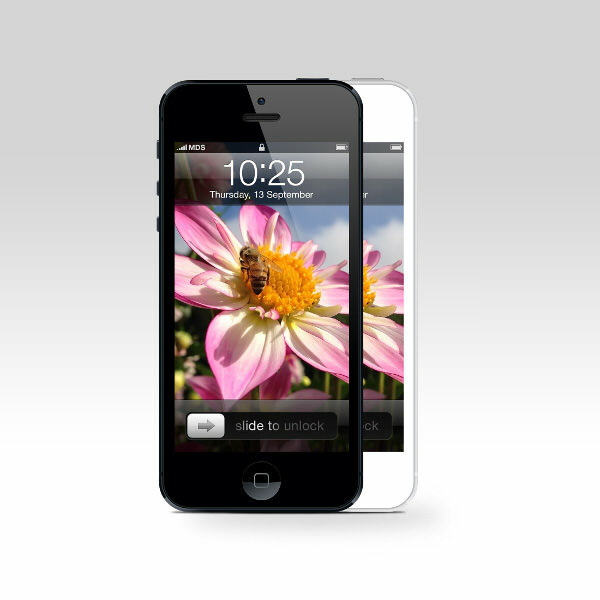 The light and shadow options can also be customised whenever required. 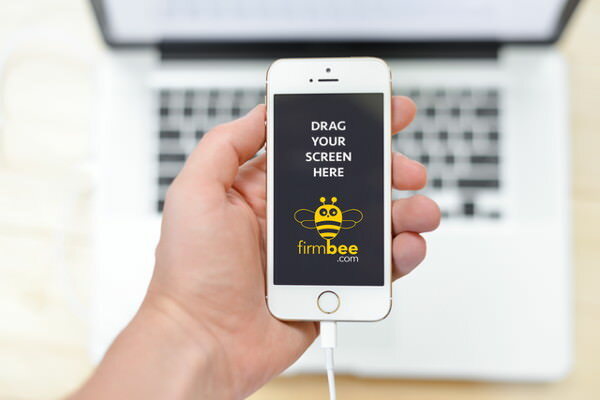 Some iPhone app designers use Wireframe for app screen creation and interaction and this helps to give a new perspective to the mock up template. 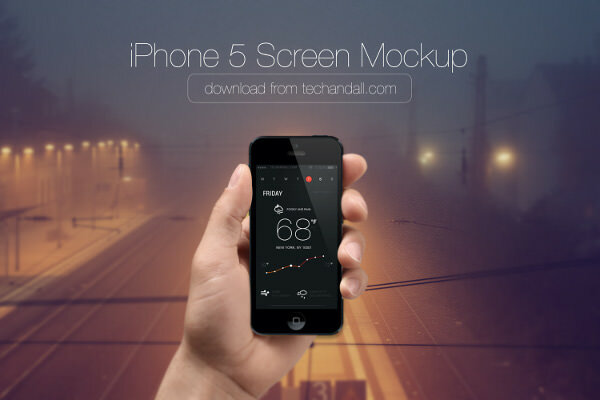 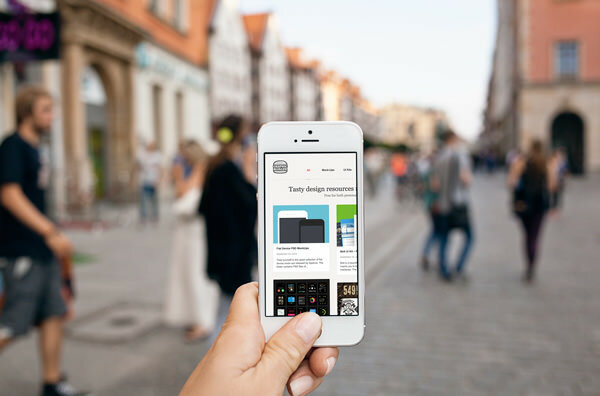 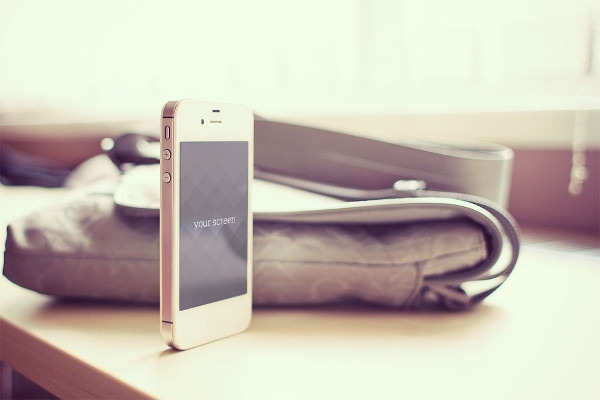 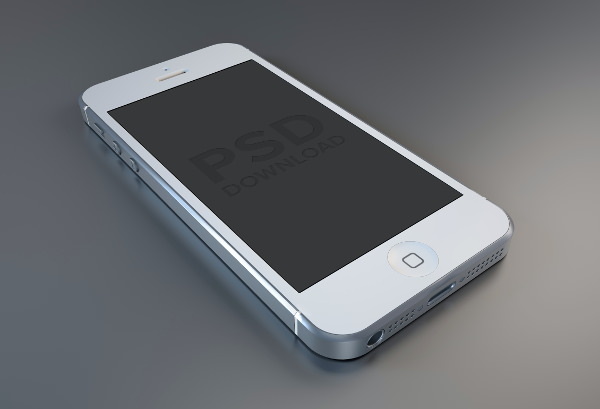 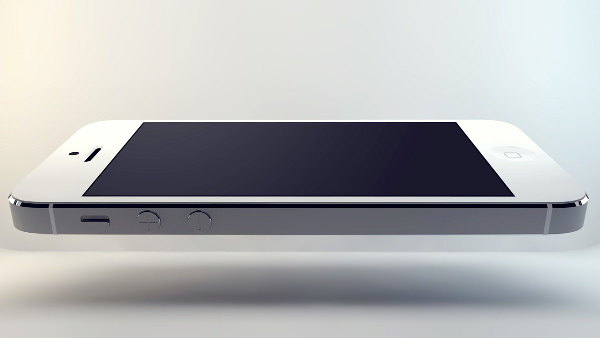 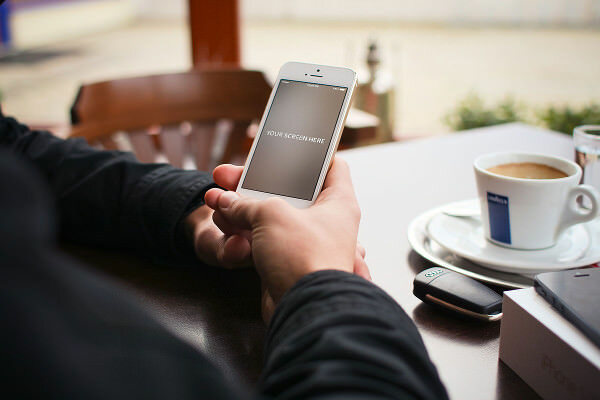 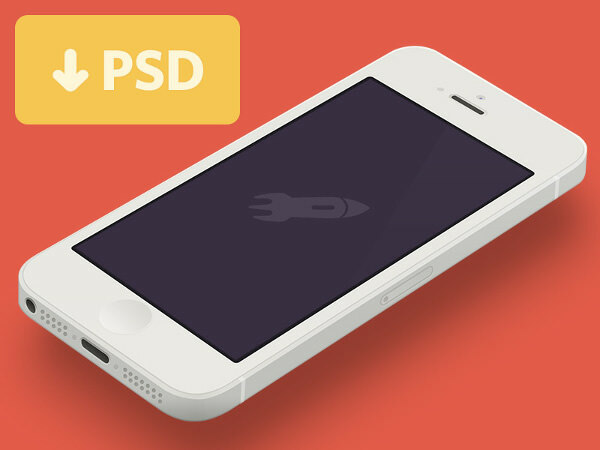 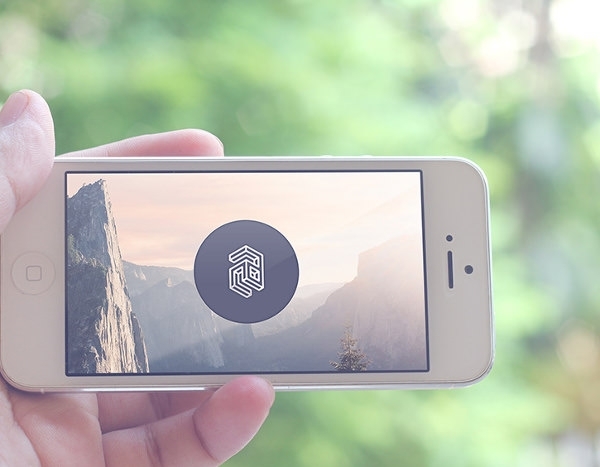 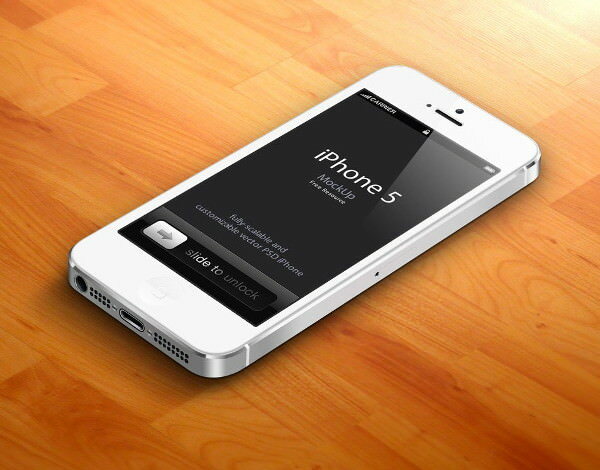 So it creates a straight forward and minimalist looking mockup template for iphone 5 making it perfect for any commercial purpose.